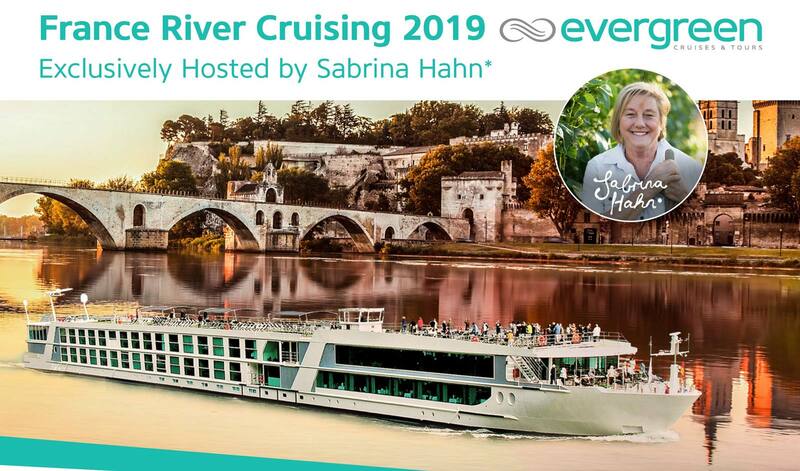 Join us in July 2019 to discover France River Cruising and experience the award-winning Emerald ‘Star-Ship’ difference. Stylish, modern design and superb comfort, cruise on some of the newest ships on the waterways. Expect the usual ‘Star Ship’ features including innovative drop-down glass balconies, on- board pool, elegant restaurant and casual outdoor spaces. Inclusions on board: all meals, complimentary wine & beer with lunch and dinner; tipping and gratuities; most daily excursions. This itinerary also offers the opportunity to extend your journey with a cruise in Croatia. Explore Croatia on a luxury boat with modern equipment and amenities, offering plenty of space for up to 38 guests. The spacious cabins offer air–conditioning and ensuite facilities. This one way itinerary allows plenty of time for activities as well as visiting historic monuments and enchanting towns. 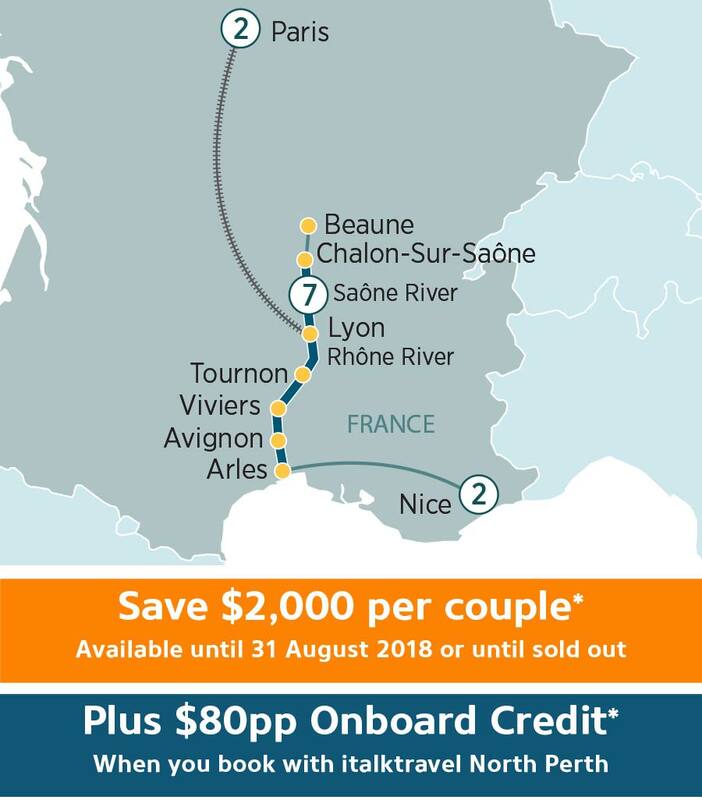 This cruise visits Dubrovnik, Ston, Mljet, Korcula, Hvar, and finally Split. Need more details? Click on the link below.